The Spierig Brothers’ time travel thriller Predestination hits theaters at the end of this week (we’ll have a full review to accompany the release). While we hope many of you go see it, as it’s totally worth a few hours of your life, we think that a lot of people may sit this one out. After all, January can be a rough month at the theater, quality wise. Though the film is being marketed as a time-hopping crime story in the vein of Minority Report and TimeCop, that’s not what you’re going to see. 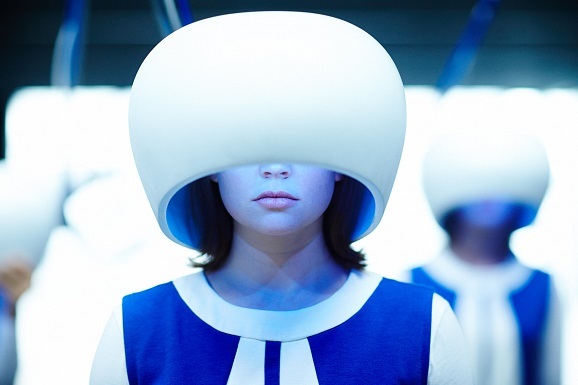 Deliberately paced, continually shifting perspectives, and inherently weird, Predestination feels like a movie that the distributor has no idea how to sell, and as a result we’re afraid that this will fall into a category of films that, while excellent, are totally underappreciated. And in that spirit, we’d like to take the opportunity to explore some of our favorite under-the-radar time travel movies. If David Cronenberg ever had plans to remake your film, you’re doing something right, and Nacho Vigalondo’s (Open Windows) low-budget 2007 sci-fi feature Timecrimes is definitely strange enough that you understand why it caught the Canadian body horror specialist’s eye. A fast-paced, twisting tale full of voyeurism and violence, the story follows a man named Hector as he becomes embroiled in an increasingly complicated pretzel of a mystery. 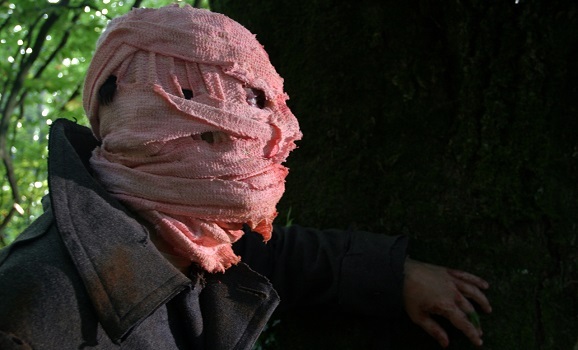 Part slasher, part thriller, there is some debate about whether or not the layers of Timecrimes hold up to closer examination, but Vigalondo, who also wrote the script, keeps things moving quickly enough so that you never have the chance to ask that question while you watch. The result is wicked fun.